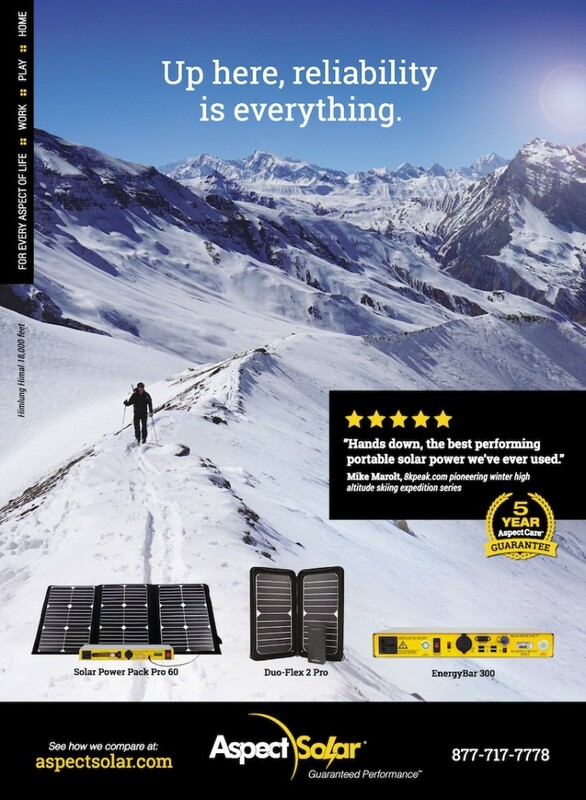 We were excited to see the new ad we developed for Aspect Solar in Outside Magazine’s 2015 Summer Buyer’s Guide. This is just the first of many new projects as part of a brand refresh for a great client with some amazing products. We always feel privileged to work with clients whose products and services lead their respective industries, and Aspect fits that category. They’ve out-thought and out-innovated their competitors; and now we get to help them tell that story via digital, print, sales support, packaging and more. Look for some other cool projects for these guys that we’ll be sharing down the road.